We hope you are able to get your questions answered here. If you still have questions, please feel free to contact us. We don't bite, and will be glad to answer any questions or address any concerns that you may have. 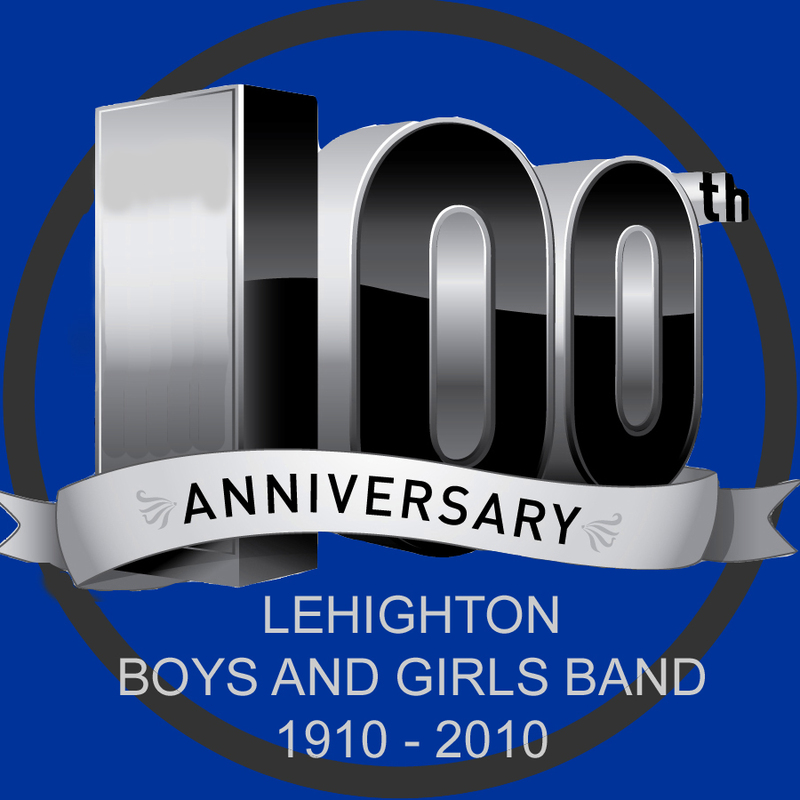 Q: What is the purpose of the Lehighton Boys and Girls Band? A: Our mission statement probably says it best, "To give young individuals in the community and outlying districts an opportunity to learn to play a musical instrument, and in so doing, help build the character of the youth involved." Q: Why should I join the Band? A: It's fun and a good way to make new friends with like interests. It helps a member start playing a band instrument and helps members already playing to become stronger players. It helps students with their school music and lesson. Q: What if I want to play in a band, but can't afford an instrument? A: The band has a selection of instruments and can lend them out to students, provided one is available at the time. The student my use the instrument for use as long as they remain a member in good standing. A: Each member receives a one-half hour lesson per week on the instrument of their choice, in a class of like instruments. Private lessons are available upon request.